• 1,150 sq. 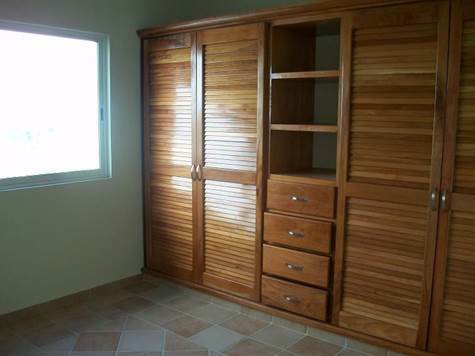 ft., 2 bath, 2 bdrm single story - $365,000 USD - Just Reduced!!! Centro, Playa del Carmen - The last available penthouse!!! 2 bed / 2bathrooms, a wonderful kitchen, balcony and a private rooftop, where you can see the lights of Cozumel.